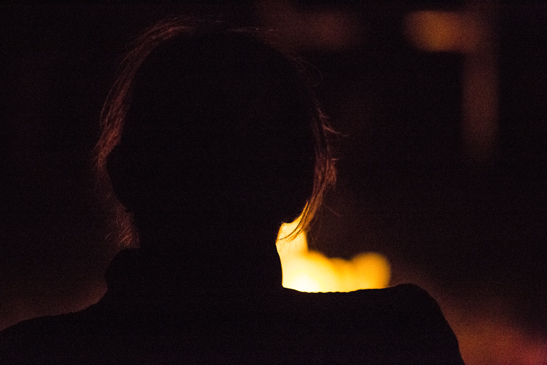 We invite you to come and sit with us around our community Fire. This is a space where we come together to share our thoughts, our fears, our stories and most of all our humanity. This is a place of deep connection to the ancient wisdom and guidance that sacred Fire has offered mankind since the beginning, and is an opportunity to reconnect deeply to our inner wisdom. This is the work of the Fire, bringing us together so we can share our humanity, our joys and our pain, and removing our blockages so we can move in this world as our authentic true selves. 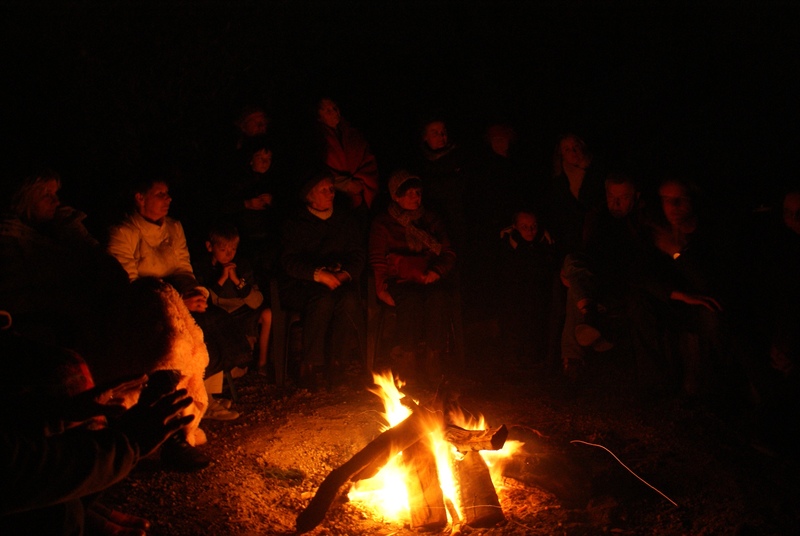 These fires are open to all people from all walks of life and all spiritual traditions. So if this speaks to you please come and join us. Formal Fire 7.00pm for 7.30pm start. At 18 Rayleigh Avenue Queenscliff. Please walk around to the back as the Fire Pit is in the back yard. The Queenscliff Sacred Fire Community holds monthly fires in the beautiful coastal village of Queenscliff, on the Bellarine Peninsula. 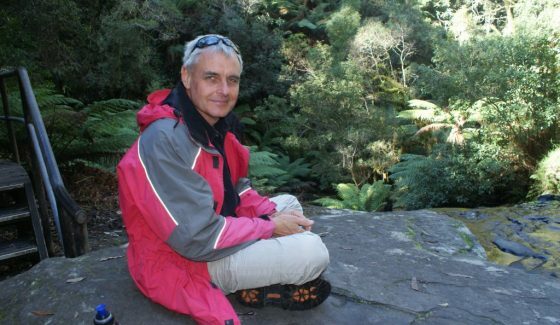 Our fires are hosted by Bruce Sherriff, who is an initiated Firekeeper in the tradition of The Sacred Fire Community. There are 3 other initiated Firekeepers in Australia at this time. One in Perth and two in Alice Springs. Firekeepers must go through a long mentor-ship with another Firekeeper and then complete their training in Mexico before initiation. Once initiated it is a life long commitment to the tradition of the Sacred Fire and to the local community. Firekeepers have always been a part of all the old traditions. 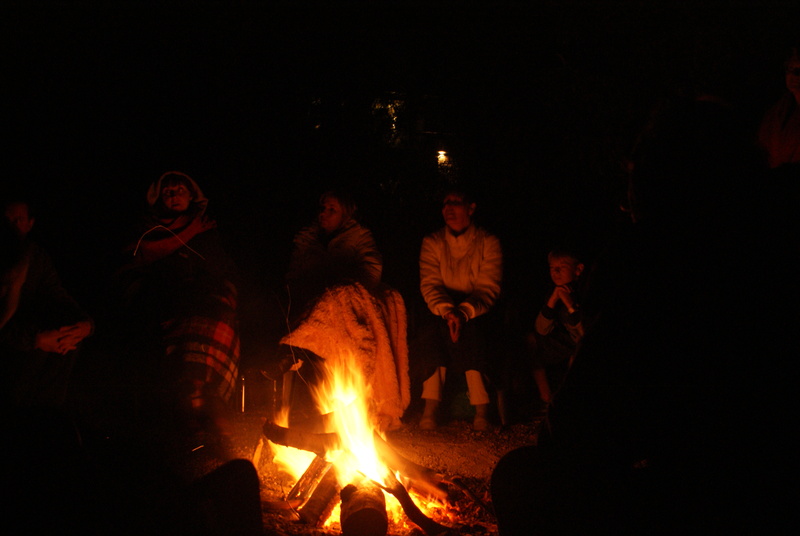 Gathering around a Fire to share our concerns and differences with a Firekeeper to hold the space is something that is really valuable and is needed in these modern times. Please feel free to contact us if this interests you in any way. We stand for the sacred and interconnected nature of all life. By gathering in community and re-establishing our connection with the living world, we end the isolation of modern culture and build lives of meaning and purpose. Our vision is to develop deep community for the sake ofpersonal and community well-being and balanced relationship with nature.